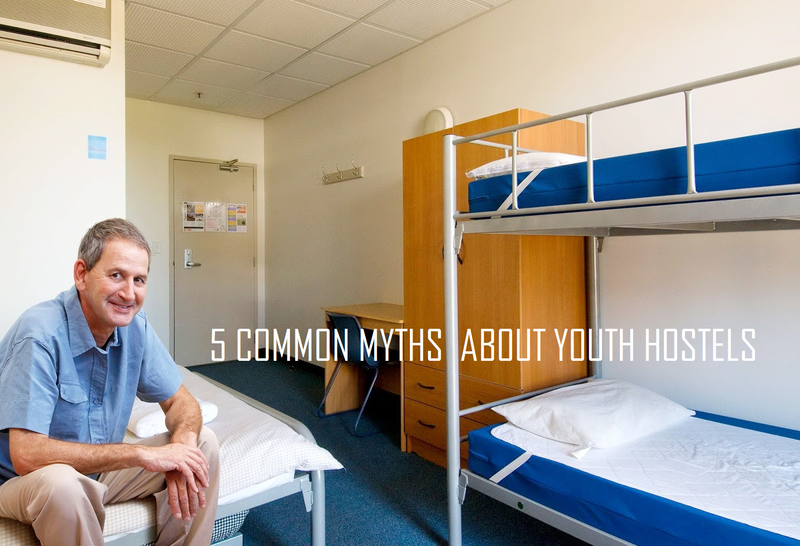 Fact; as an alternative form of lodging, youth hostels today continue to come across as unappealing - even unsavoury - to many, if not most, travellers. This is especially true for those in their 40s and beyond. Whether this is due to pride, a fear of the unknown, having watched one too many Hollywood slashers or plain close-mindedness, numerous fallacies have been (unjustly) spoken of hostels. Many still see them as dodgy dens for objectionable twenty-somethings who are perpetually either high on meth or inebriated from Jägerbombs. In reality, this couldn't be further from the truth. In my 18 years of hostelling since 2000, not once have I had an unpleasant hostel experience. Anywhere. Oh, and did I mention I'm 54? So, you’ve decided on Malaysia as your next travel destination. It’s a lovely country, it’s inexpensive and, above all, this'll be your first visit. You can’t wait. And, yes, October's perfect; you'll have a full month of fair weather before the onset of the annual monsoon. For the shopaholics among you, did you know Kuala Lumpur is ranked amongst the world's 12 best shopping cities? A while back, I wrote a blog post on some of the common misconceptions surrounding youth hostels. In it, I encouraged travellers - especially those of my generation and older - to give hostelling a go. 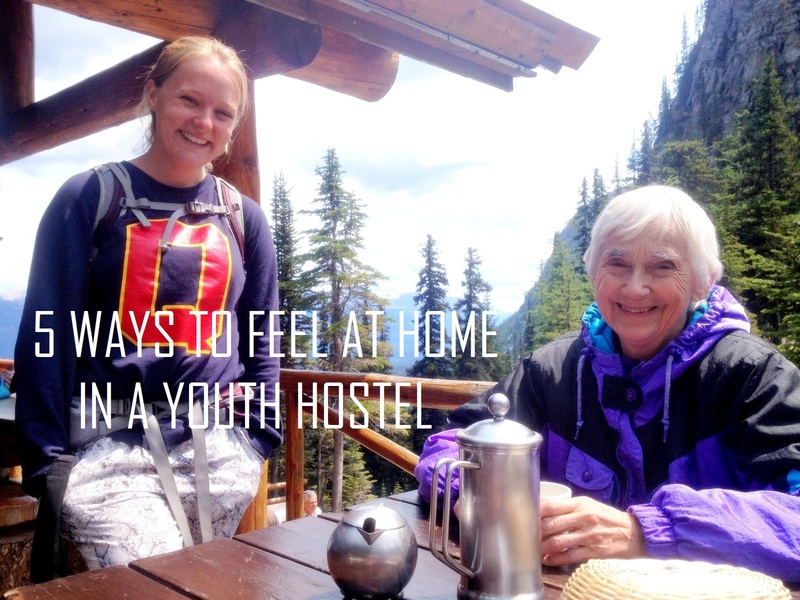 If, after reading the article, you feel you're ready to find out for yourself what this fad called hostelling is all about, bravo; I've no doubt you'll find the whole experience immensely enriching, eye-opening and, above all, educational. I'm a late starter, but since going on my 11-day cultural exchange to Argentina in the Big Blog Exchange a couple of years back, I've come to really appreciate Instagram as an alternative form of social media - so much so that it's now become my favoured way of sharing photographs taken on my travels as well as those shot every day. I was recently revisiting some old photo albums containing pictures from my last two holidays to New Zealand when the thought of writing this post came to me. Specifically, I'd like to tell you about three places in this majestic island nation which, in my opinion, truly warrant a visit. Each is beautiful in its own right; each a gleaming jewel in the exquisite crown that is Aotearoa (or "Land of the Long White Cloud"). 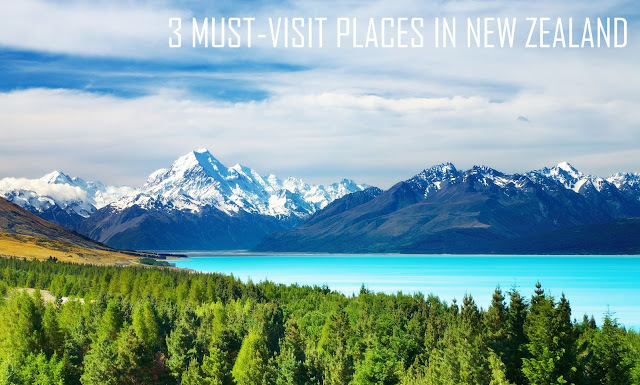 And while they're hardly regarded as some of NZ's best-kept secrets, all three places are, shall I say, "less visited" compared to her other more well-known attractions such as Milford Sound or Tongariro National Park. Nonetheless, I personally see them as must-visit, must-see places in NZ. Here are the three. Aaaaaah..... rice. That little grain we Malaysians so love to consume (and are so consumed by). That little swamp grass seed without which many of us would become like zombies - clumsy, dysfunctional, anti-social. 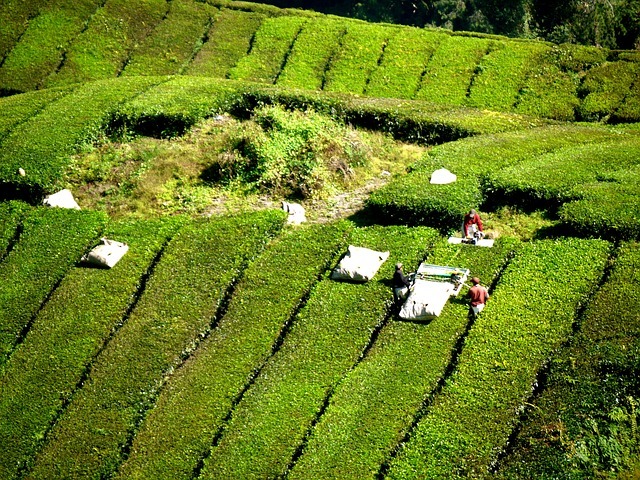 Like most Asians, we thrive on rice - or "nasi" (nah-see) as we say here. 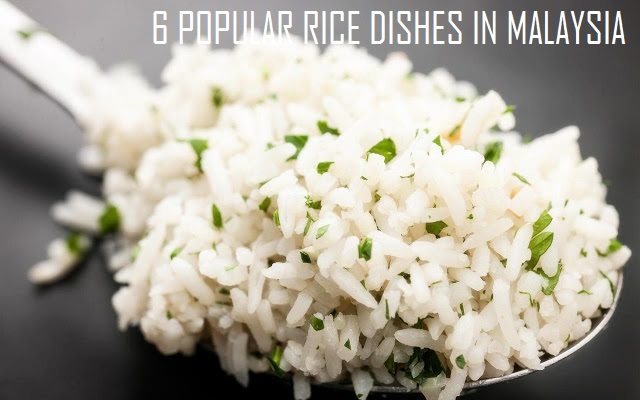 Personally, I can go no more than two days without rice without becoming a walking dead myself - not a good thing especially when I travel to places where "real" rice is hard to come by (somehow risotto just doesn't do the job for me). I could never think well of a man's intellectual or moral character if he was habitually unfaithful to his appointments." I was late for work once. Once; Monday, 13 June 1994. I remember it not because it was the day Exxon was ordered to pay punitive damages for the Exxon Valdez oil spill. No, I remember it because it was the day we found my old man sprawled unconscious on his bedroom floor. That was the day Dad suffered a stroke and concussed himself as he collapsed. More notably, I remember it because it was the day before he went away.... for good. And so after 10½ years of never having been late for work, that was how a blip finally found its way into my impeccable attendance record. Malaysia. It's May and "summer" beckons, so to speak. Not that we'll ever have the luxury of experiencing the other three cooler seasons bar a cataclysmic polar shift, but because of the (usually) low rainfall, May through September is generally deemed the best time of year to visit this beautiful land. 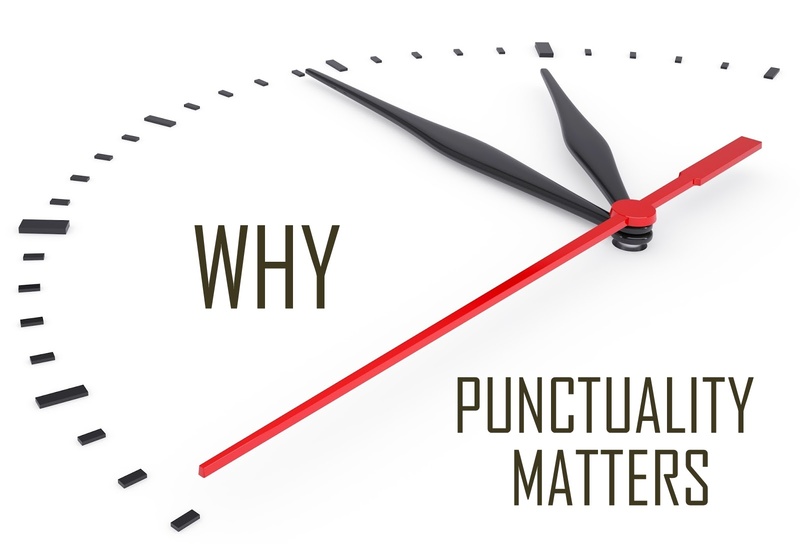 It is, however, also the hottest - meaning if you're intent on being out and about under the perennially-angry equatorial sun for more than a couple of hours each day, you'll want to make sure you stay well-hydrated. And fed. It's not unique to me; all of us have at one time or another experienced moments on our travels which we remember with especial fondness. I have my fair share of these as I naturally tend to "gather" moments and memories each time I'm on holiday - be it making new friends over coffee in Paris, getting unnerved by the utter chaos of India's road traffic or running in with the law Down Under. 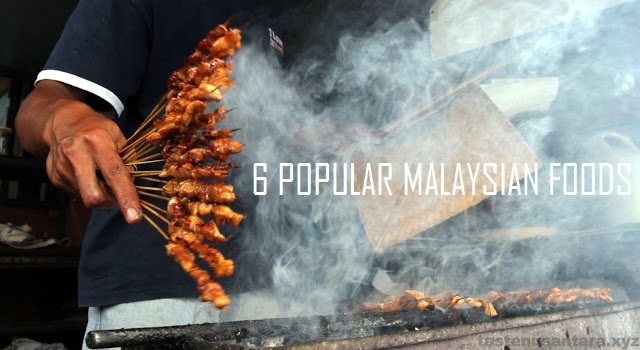 Every now and then, I'd get asked what Malaysian food is like. This always puts me in a bit of a predicament really (albeit one I welcome) as the variety of our local fare is so numerous and, above all, diverse. With a multicultural populace comprising of three main ethnicities, i.e. 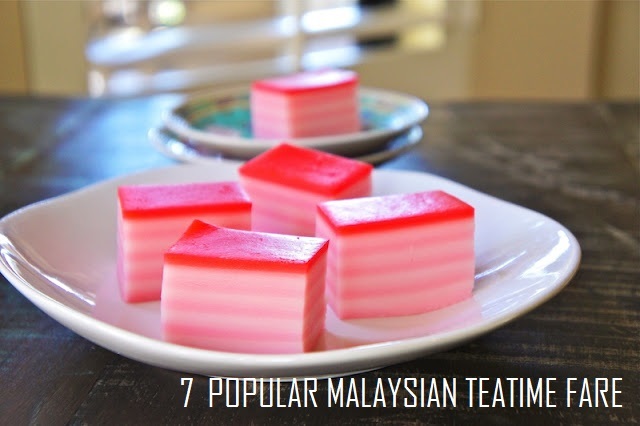 Malay, Chinese and Indian, it's no surprise that many of our most popular recipes originate from one - or, in some cases, a combination - of these groups.